If you suffer from missing teeth, custom-made dentures from Ashburton Family Dental may be an ideal solution. 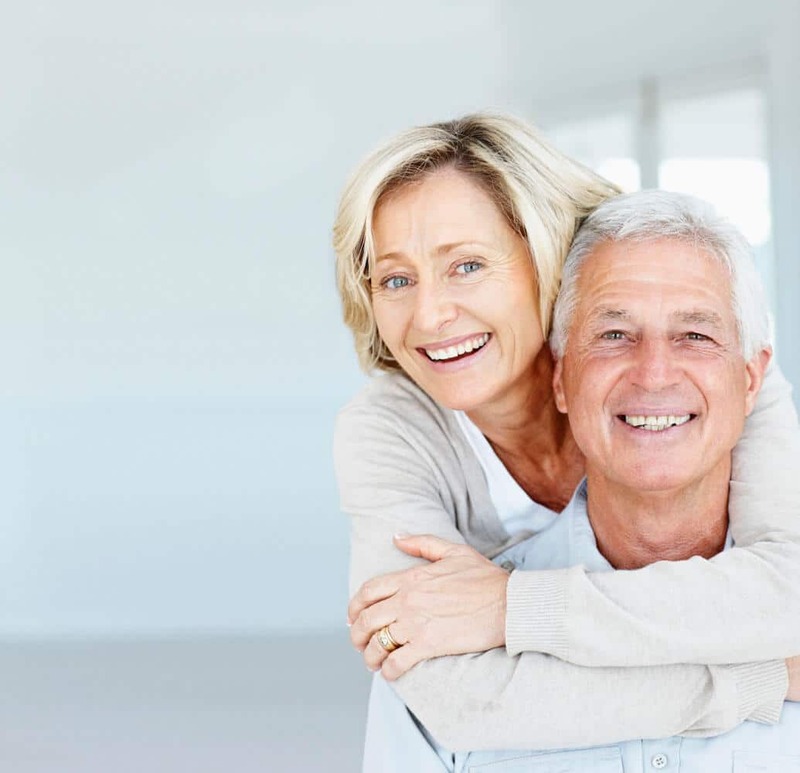 When properly maintained, dentures will appear natural and restore your smile, while also strengthening the muscles controlling facial expressions, alleviating pronunciation problems, and of course aiding with chewing. If you’ve lost, or are losing, all of your teeth, a complete denture may be the right restoration for you. If you still have some of your teeth, a partial denture may be your way back to a whole smile. An appointment with Ashburton Family Dental will help you find out which treatment option suits you.